A 1970s Hermes silk scarf going at half its original price is bound to turn some eyes. But picture this: it’s online, and there’s no way to tell if it’s a knock-off, a total scam or in such a bad condition it’s not even worth having. Truly, it’s a downer that you could potentially let go of an incredibly great find because that nagging feeling at the back of your mind just won’t go away. Indeed, buying online is a game of dice, and being cautious won’t help. Which is why safe platforms, such as luxury resale site Vestiaire Collective, can be very helpful and make online shopping much more enjoyable. Only the best of the best goes on the web. Founded in 2009, the French-based online marketplace provides its members a trusted environment in which they can buy and resell premium and designer fashion from the latest and vintage collections. Nearly a decade later, Vestiaire Collective has made a name in Europe for being a haven for vintage lovers, amassing over 7.5 million members worldwide, including Singapore. It comes down to the Vestiaire Collective’s global curation team, based in Paris, to decide what’s good to put up on the site. More than 30,000 requests to sell pre-owned items are received each week, but these don’t go online right away. Only the most desirable and sought after pieces are featured. There’s also a fresh inventory to look forward to regularly as the team organises and updates items based on upcoming fashion trends. Vestiaire Collective is an active participant in the fight against counterfeiting. A group of experts ensures all goods are authentic before featuring them. Even then, these items also go under the scrutiny of Vestiaire Collective’s authenticity team. Counterfeit experts go through a three-step process to ensure that the goods submitted online fit their descriptions to the T, that they are authentic, and are in good condition. If a defect is noted, a new price is issued for the seller and buyer to accept. Details are important at Vestiaire Collective, and for sellers, it is also an easy platform to use. Members will be taken through a detailed step-by-step form which offers tips on how to accurately describe the unique characteristics and aesthetics of the clothing or accessory to be sold. Sellers can follow detailed, yet simple to follow, steps to get their items evaluated. For added convenience, members can also choose to create alerts on the pieces they are interested in instead of camping by the website constantly. For more flexibility in selling, members can also make each other offers on items featured. Now that’s what we call shopping with peace of mind. 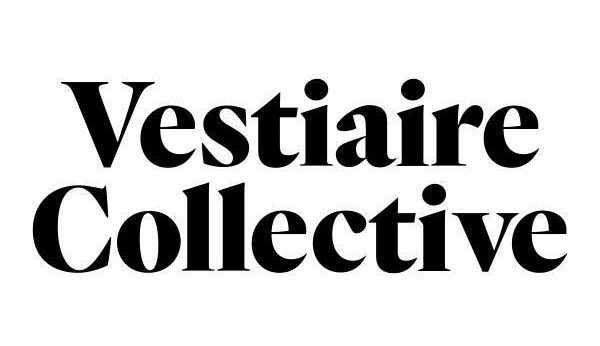 Enjoy free shipping on Vestiaire Collective with promo code VCXLSA.